On the week of April 2, grades 3rd, 4th and 5th will be taking the SBAC ELA test. On the week of April 8, grades 3rd, 4th and 5th will be taking the SBAC Math test. Many teachers report that students who do not do well on tests have not gotten enough sleep, and have not eaten breakfast on the morning of the test. Doing both of these things will ensure that your child is working at full capacity. Have students lay out their clothes the night before for a smooth transition to school in the morning. Leave your home with plenty of time so your child is not late. Staying calm will help your child stay calm. If she/he gets nervous about the test or is likely to experience anxiety during the test, help her/him practice some relaxation techniques that they can try once they are taking the test. 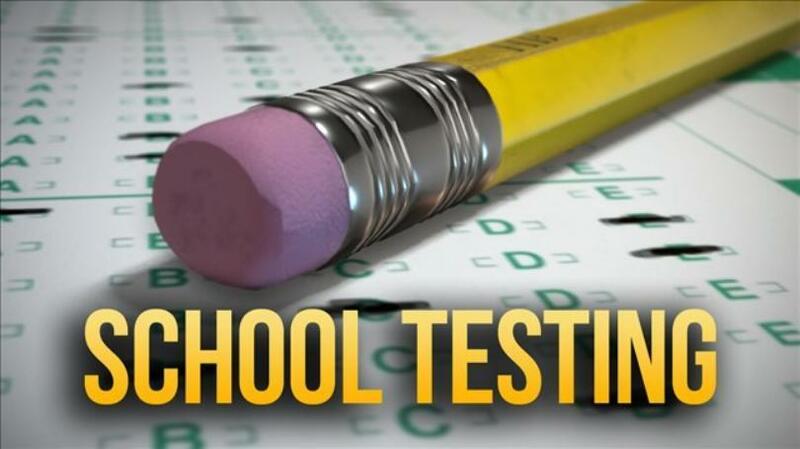 Note: Starting April 2 it will not be necessary for students in grades 3rd, 4th and 5th to bring their backpacks during testing. Those students who have cell phones, digital watches, or electronic devices will need to turn them off completely and place them in a Ziploc bag with their names. All electronic devices will be secured in the Chrome cart in the student’s classroom, and returned after testing.